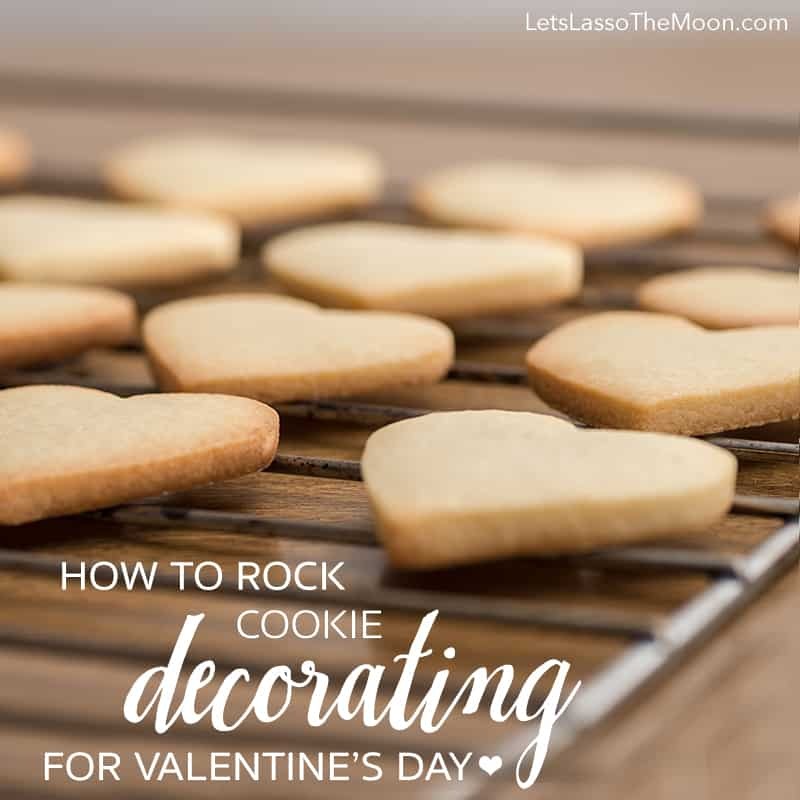 There is nothing better than baking on a cold winter day, so today we’re going to chat about how to ROCK Valentine’s Day cookie decorating. 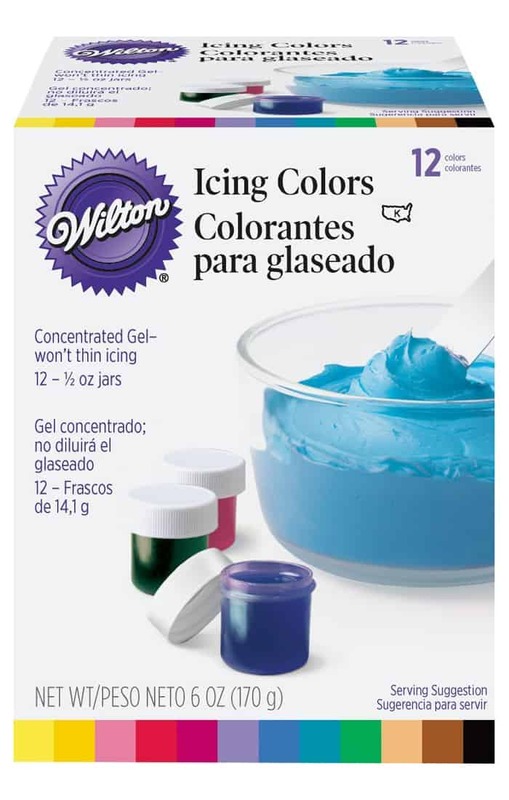 A quick FYI, the video about how to color icing talks a bit about some of the products Wilton offers. We love the Wilton Icing Colors too. We picked up the set of twelve at Michaels and it lasts forever. You can also find the set on Amazon with free shipping if you are a Prime member. I love the color variety. If you’re new to all of this and nervous about getting started, consider taking an online class. I’ve been thinking about taking this Decorating Essentials: Designer Cookies class over at Craftsy with my two daughters. Click below to watch the video preview. You can also check out some of the students’ cookies too on their website, which is awesome. You might consider baking your sugar-cookies the day before you decorate. When we’ve tried baking and decorating on the same day, it just started to feel overwhelming. By the way, this is our absolute favorite cutout cookie recipe. Psssst. By the way, you can also make the cookies from store-bough dough if your schedule is too hectic. Sometimes it is fun to just practice the decorating part and not worry about the baking. Plus, your cookies will be so beautiful, no one will think you used pre-made dough. Here are a few other beginner tools you might want to pick-up if this is your first time experimenting with cookie icing. If you just want to play, another frugal option is to put your icing into a Ziplock bag. Simply snip the corner and squeeze. You won’t have as much control, but it is still fun. 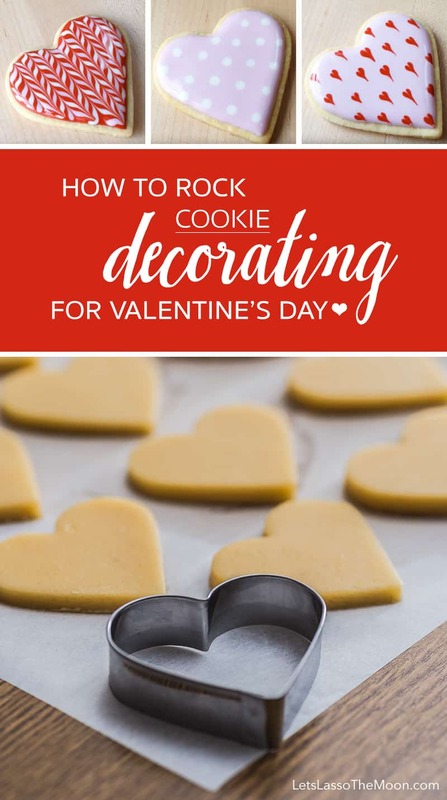 Now that we’ve got icing basics covered, let’s talk Valentine’s Day cookie decorating! 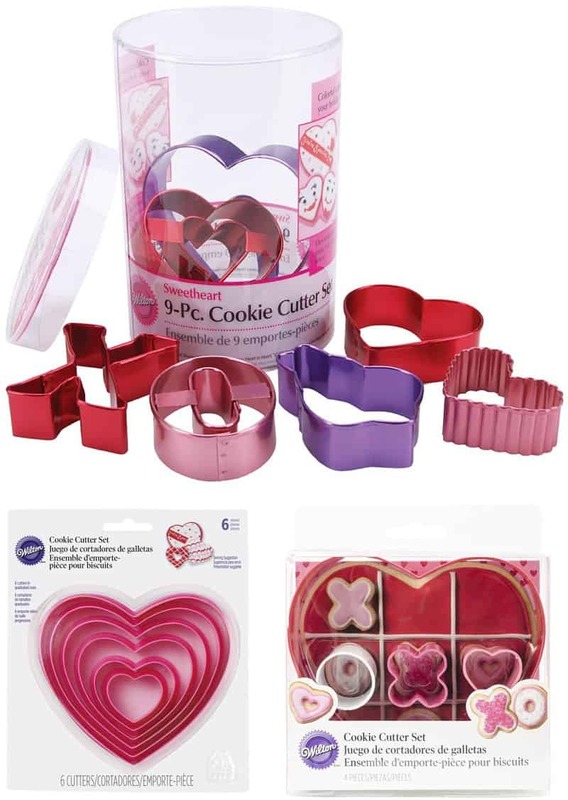 Here are three playful ways to ROCK your Valentine’s Day cookie decorating this year. Get creative with this classic Valentine’s Day candy; make it into a delicious cookie. You’ll be using flood consistency royal icing for this super cool technique. If you’re not feeling lovey this February, this is a wonderful alternative to the traditional heart cookies. Here are a few other fun Valentine’s Day treats from our favorite YouTube baking channel, Nerdy Nummies! We’d love to see some of the cookie designs you come up with! If you do holiday baking, please share a picture from your phone to our Facebook page. The girls and I would love to see it. P.S. Be sure to follow our Love & Hearts board on Pinterest for ongoing inspiration!